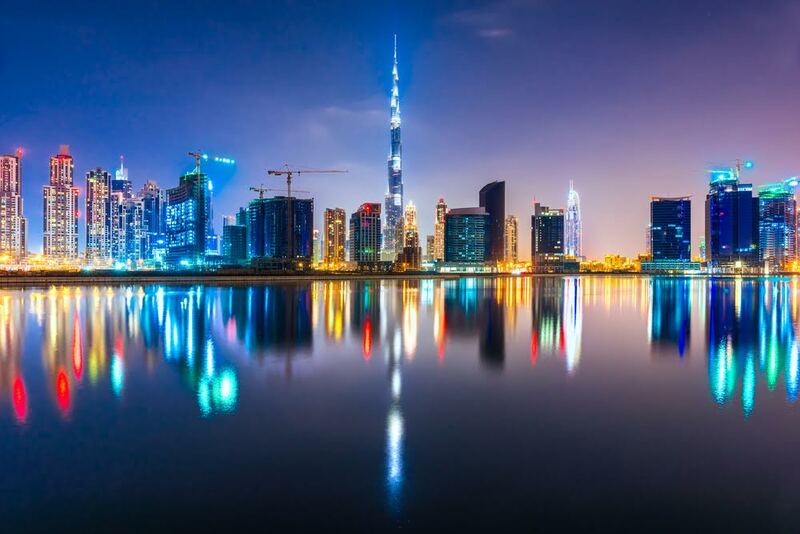 The UAE exhibited the most positive employment growth among its neighbouring countries in April 2016, with hiring activity growing at 18 per cent compared to the same period a year ago. 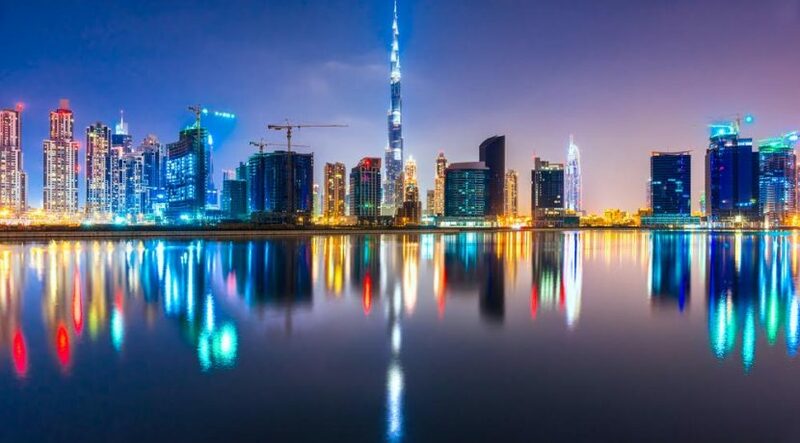 Sanjay Modi, Managing Director at Monster.com for India, Middle- East, South East Asia and Hong Kong, said looking at the UAE market specifically, certain sectors are still hiring robustly at a time the employment index dropped in the Middle East. He said that the healthcare industry is the biggest generator of employment opportunities. “The key driver behind this upward trend is the rising health programmes and improved regulatory frameworks by the UAE government; the country’s liberalisng policies are attracting global cross-border deals, allowing for mergers, acquisition and strategic tie ups between pharmaceutical players and hospitals to develop a world class healthcare infrastructure,” he added. Modi said the impressive annual growth of 49 per cent in job opportunities for healthcare professionals also mirrors the UAE’s focus on training and development of this profession. The Ministry of Health and Prevention has recently announced its plans to attract more Emirati men and women to the nursing sector.